I'm sure you all know what a color wheel is. I wanted to post a color wheel to show you one way choose colors for your nails! 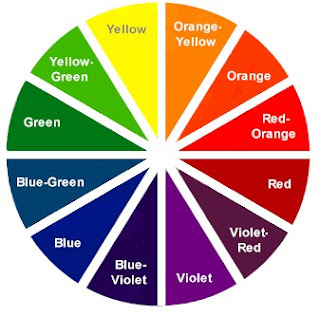 Compliment colors are colors that are opposite each other on the color wheel. For example: Green and Red are compliment colors. Compliment colors look great together, so try it out next time you want more than one color on your nails.